Believe it or not it's time to start planning for your class reunion! 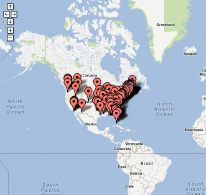 You can search for your reunion information on our website. 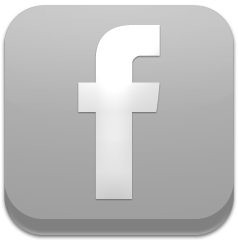 If there is no current information for your class please post your reunion. Remember, anyone can start the planning process to spark interest and get the ball rolling! 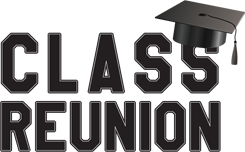 Free Class Reunion Website: All our members have access to our free class reunion websites. 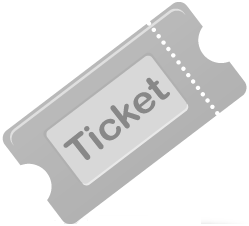 You can post your reunion information, sell tickets online, plan meetings and so much more! Visit our Mesick Alumni site to get started! Many of us set New Year's Resolutions or Goals to improve in some way or another during the year. The most common New Year's Resolutions are related to fitness, improving our health and our body image. From there we get into wanting to spend more time with friends and family, get rid of debt or learning something new. Most of the time we just say we are going to do these things and get a couple weeks in and give up. Continue reading for 10 Tricks to Help You Actually Keep Your New Year's Resolutions from the Huffington Post. Visit our Mesick alumni site to browse photos and welcome our newest members. Search for Alumni and long lost friends on our Mesick Alumni Site. Help us reach your entire class and spread the word to all Mesick alumni.